Certain dog breeds are known to be the pets of A-list people like movie stars and rich business tycoons. These dogs even get better service at a hotel compared to people. In turn, they become targets for dognappers, knowing that their owners will do absolutely anything to get them back. 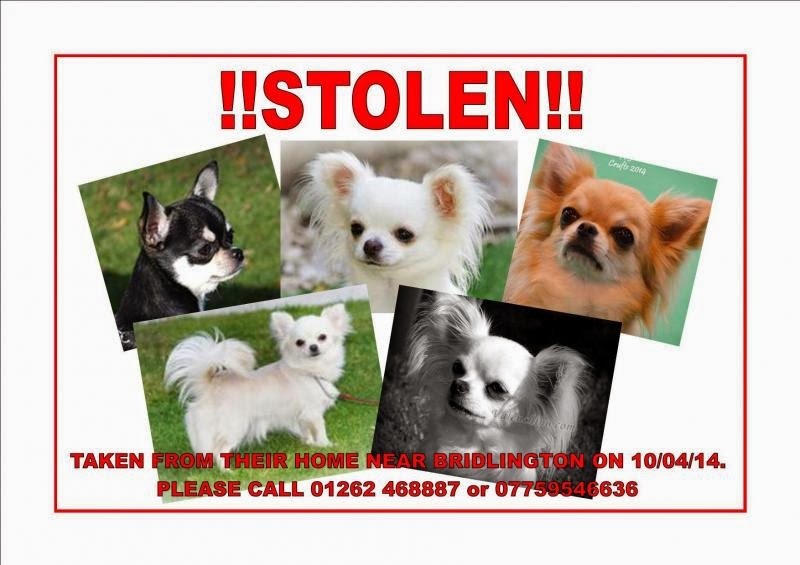 Recently, five prized Chihuahuas, including a Crufts dog show champion, were stolen after dognappers broke into a Bridlington, East Yorkshire home. 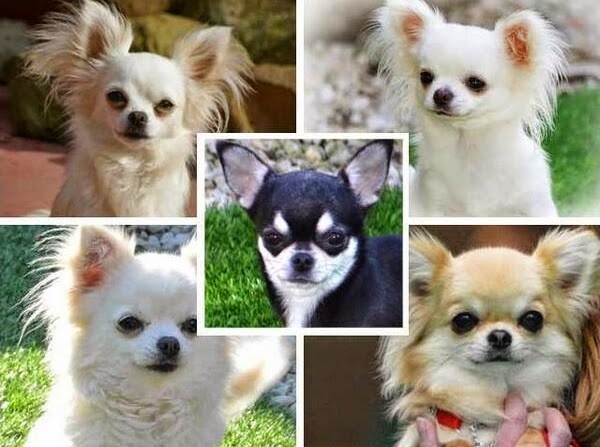 The five dogs are said to be worth a cool £32,000. There is now a nationwide dog hunt to find these precious pups, who were all microchipped with tags. The prized Chihuahua, a 14 month old Valenchino named Xena, was recently given the Best Puppy in Breed award last month at the Crufts dog show. She is worth about £20,000 and could have been the main target of the dognappers. Xena currently has puppies which are worth about £3,000 each. 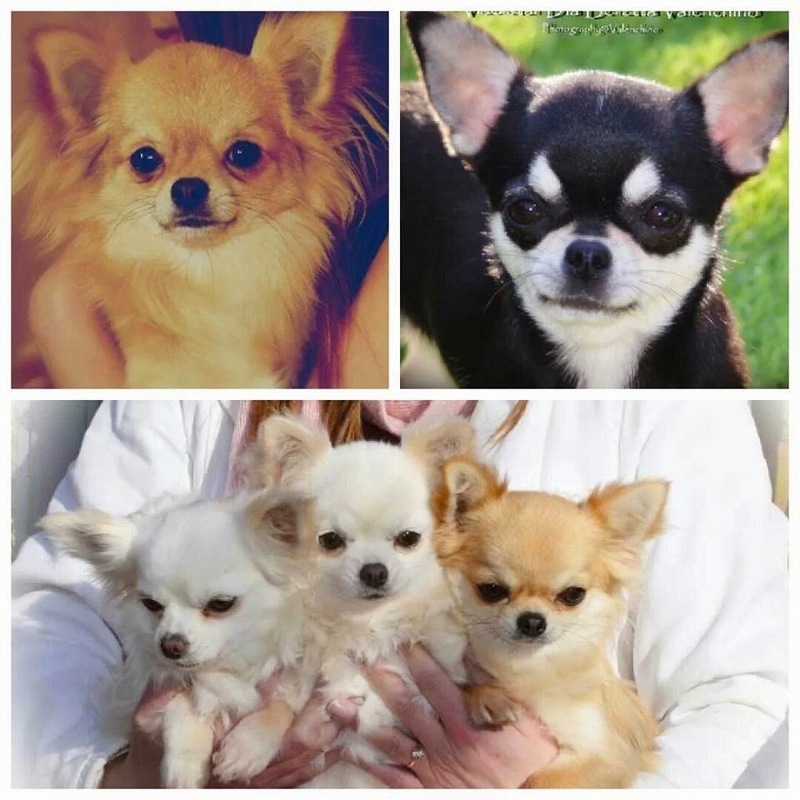 The intruders took three generations of top breed Chihuahuas by taking Xena's mother and grandmother, lo and angel. They also took along with them a Russian tri smooth coat called Pandora and Evie, a white long coat. Dog owner Owner Mal Hilton called the dognappers “scums”. He fears for the dog’s safety and says that everyone is devastated with the situation, especially his kids. He explained how sensitive Chihuahuas are and that they need proper handling. According to a spokesman from the Humberside Police department, the case is unusual. However anything with value will always attract thieves.